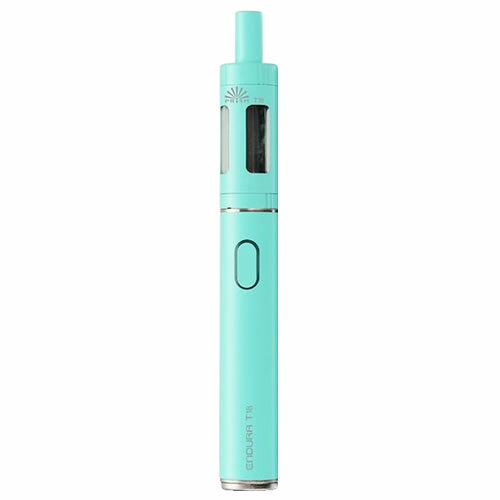 INNOKIN ENDURA T18E - GREEN kit buy from NUCIG UK. This is a lovely coloured kit and compliments my favourite dresses ! Not complicated to use and easy to refill. 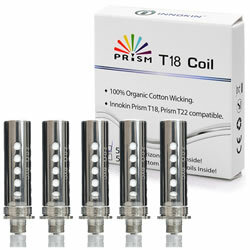 The FREE eliquid at checkout for this kit was an extra added bonus and most welcomed !